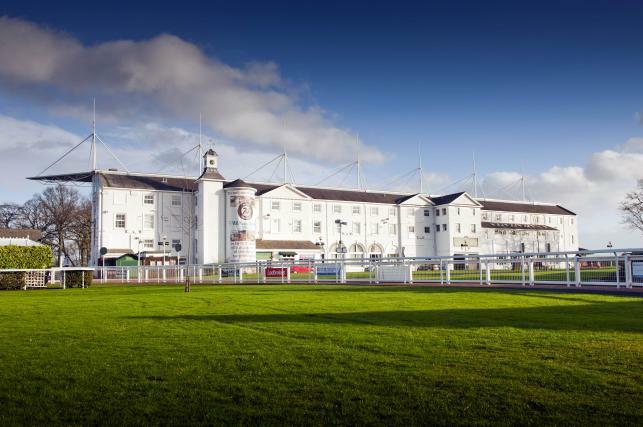 When planning your next Corporate Family Fun Day, business away day or Team Building event in Central Scotland, Hamilton Park racecourse located on the outskirts of Glasgow can accommodate your every need. With a varied and diverse selection of suites and areas to use including rooms overlooking the finishing post, permanent marquees and extensive lawns, Hamilton Park is the perfect combination of unique venue with a professional approach. From an executive meeting to a high profile presentation, you will be accommodated in style. We know that the successful organisation of any event demands flexibility and close attention to detail. By combining our innovative menus, superb cuisine and fine wines with meticulous planning and outstanding levels of service we are able to guarantee you a memorable event. Hamilton Park Racecourse has a sound reputation as a business venue and has hosted events for some of the most prominent organisations in the world. Whether configured as a theatre, classroom or boardroom, Hamilton Park as a conference venue, has everything an important event needs.